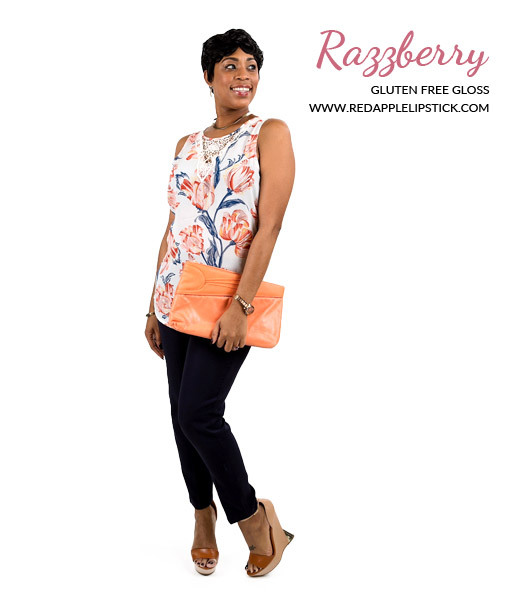 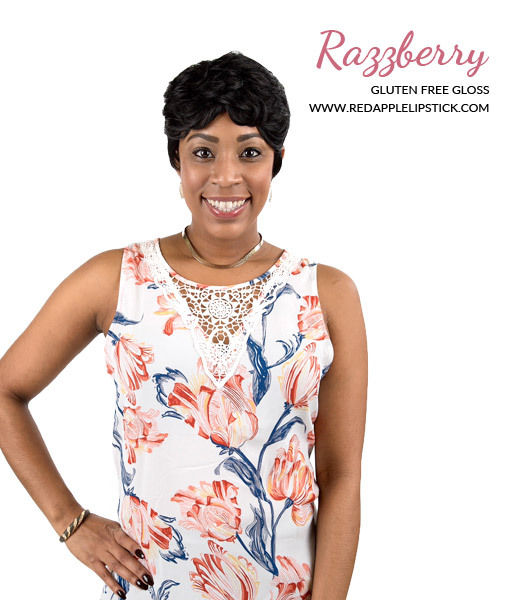 Razzberry is a medium berry red that leans more towards the pink side. 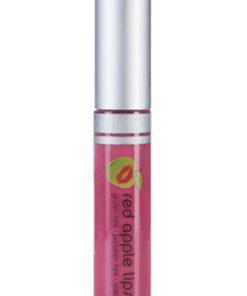 It goes on sheer giving your lips a beautiful berry tint that’s not overly bright. 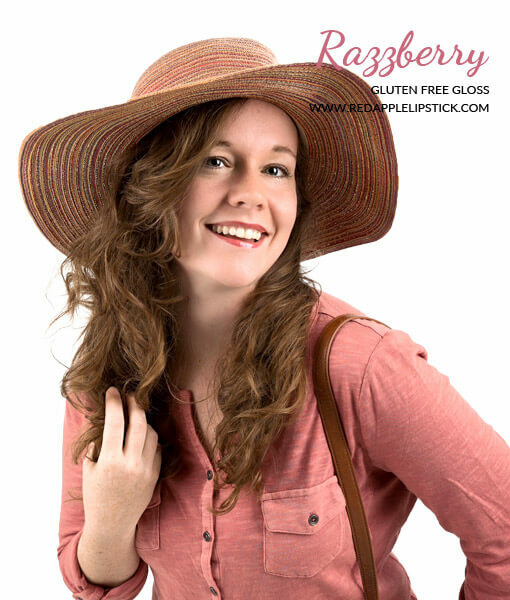 This berry gloss is great for everyday wear. 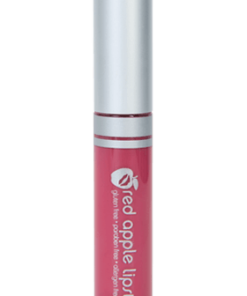 It looks amazing on its own and can be worn over your favorite berry lipsticks for a little extra something special. 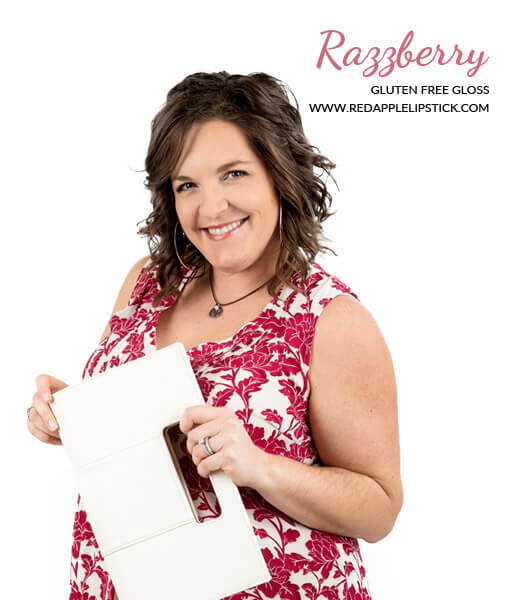 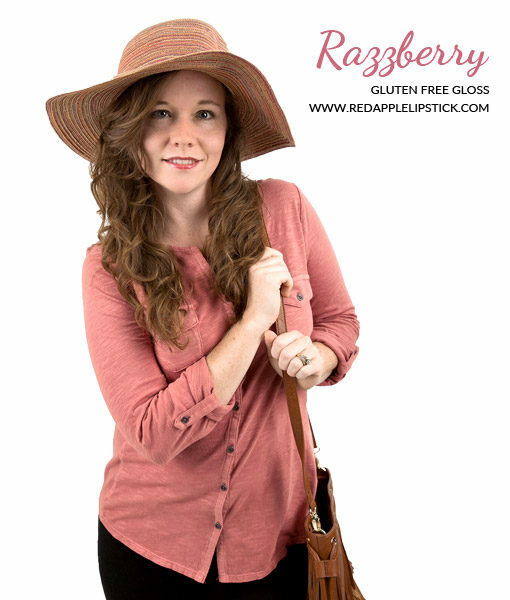 Razzberry is perfect for those looking for a subtle, contemporary and sophisticated lip color. 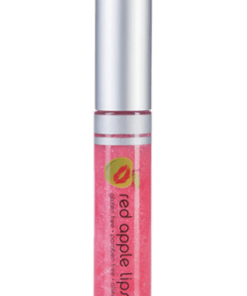 It doesn’t have any fragrance and the subtle micro shimmer can only be seen in the tube under direct light. 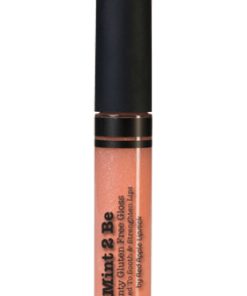 This is my new favorite lip gloss! 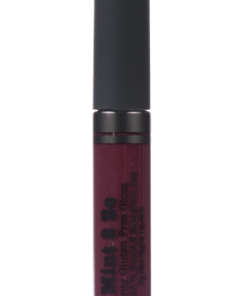 It goes on more like a liquid lipstick but feels silky on. 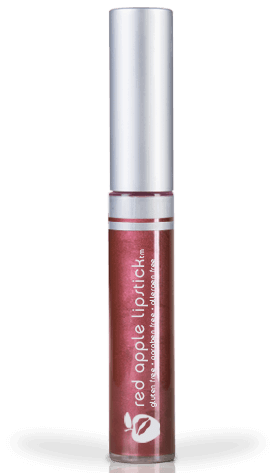 It’s a perfect my lips but better pink. 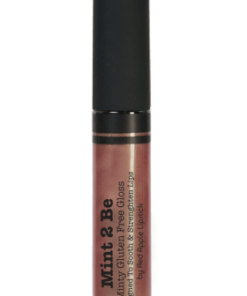 This lip gloss goes on more like a liqiud lipstick than a sticky gloss. 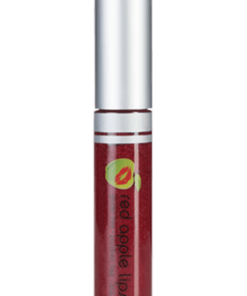 It’s a lovely shiny, clear, red winey color, and leaves a bit of stain on your lips, so you don’t have to keep reapplying it. 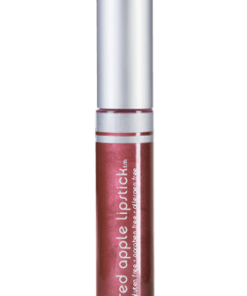 Just a nice color for all year round. 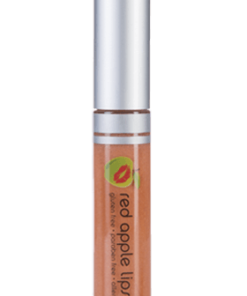 I have fair skin and I apply a little on and it gives a nice color to my lips. 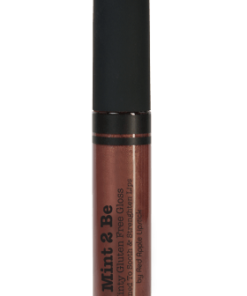 For me I felt the tint was a bit light but it works really well to add a bit of shine or shade different when I use it over colors. I especially like it over Back to the Fuchsia. 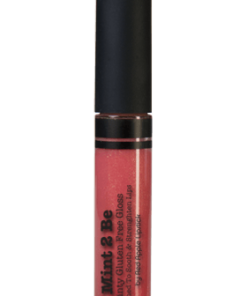 If you have good color in your lips to begin with I think it will be a great basic gloss. 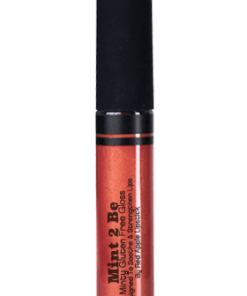 If you are older and the lip color is fading it might not give you as much tint as you need however it is great over other lipsticks to pop the color.